In the last ten years the money lending industry has changed dramatically with the introduction of many new types of lenders and loans. This has made it harder for borrowers to find the best loan to suit their circumstances. In 1994 Rick Reeks decided to use his many years experience in the banking to address this and formed CBC Homeloans, Canberra's very first Mortgage Brokerage service. 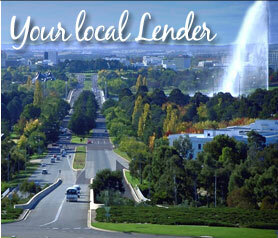 Our first home loan was written in 1994 and we were the first mortgage brokers in Canberra. Well before the major lenders started to accept the role of a mortgage originator and since then we have expanded to include over 35 lenders and their myriad of products. 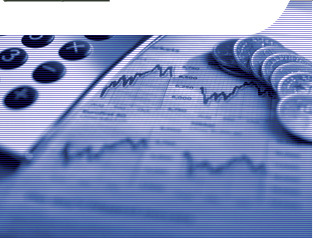 This enables us to find the best loan to suit each and every client. 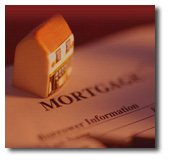 We also boast a 100% success rate for housing loan applications we have submitted to our lenders. Our mortgage division has a large range of mortgage lenders to choose from and has helped many families into their first home as well as improved the wealth of our clients with loans for the purchase of investment properties. We operate 7 days a week and will come to you at your home or workplace at a time convenient to you. This service is free and without obligation.